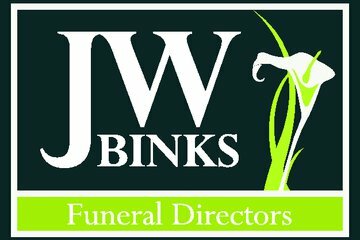 Serving Morley and its surrounding areas as funeral directors for almost 150 years, J W Binks & Sons is a family-owned business that always provides excellent services to the community. J W Binks & Sons are just what you would hope for at such a time. Nothing was too much trouble for them. Everything went smoothly and was handled in a very professional manner. I would have no qualms whatsoever in recommending them. Everything went very well, Richard did a fantastic job. James was given a good send-off, after the stress of waiting so long due to the circumstances of his tragic death. I have no hesitation in recommending Richard Binks for all funeral needs. He is professional and organised throughout, and yet very respectful of the family’s needs and feelings. He conducted the whole civil ceremony for us and struck exactly the right tone of respectful celebration of my Mother’s life, so that many of those attending commented that he must have known her beforehand. A wonderful service from start to finish. 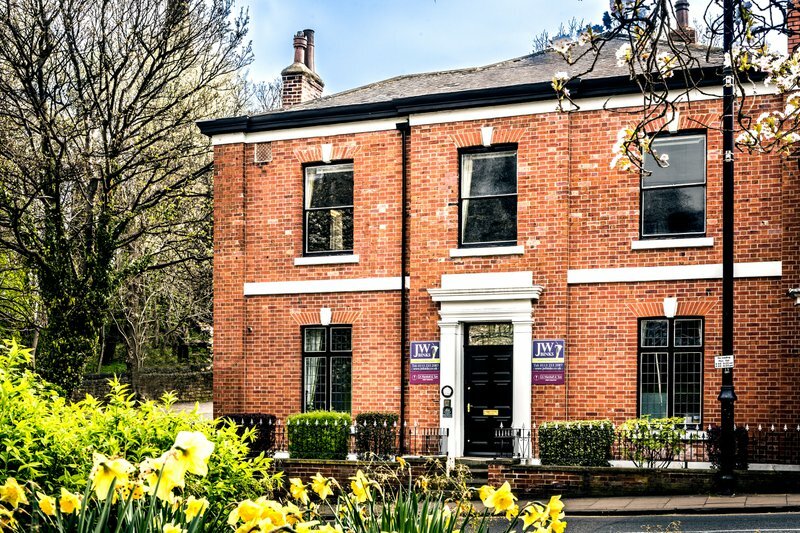 We are Morley’s oldest established funeral directors, serving the community since 1870. 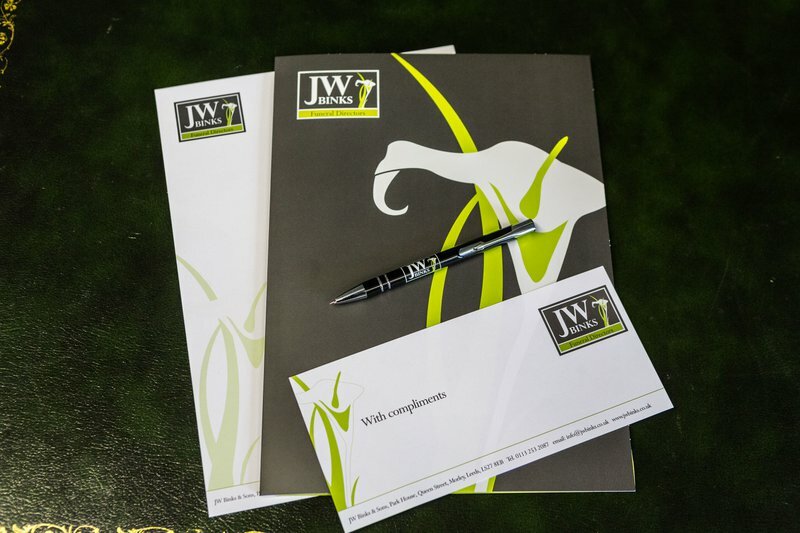 Despite being almost 150 years in the funeral industry, we constantly aim to innovate and give all our clients access to the latest options available to the bereaved. 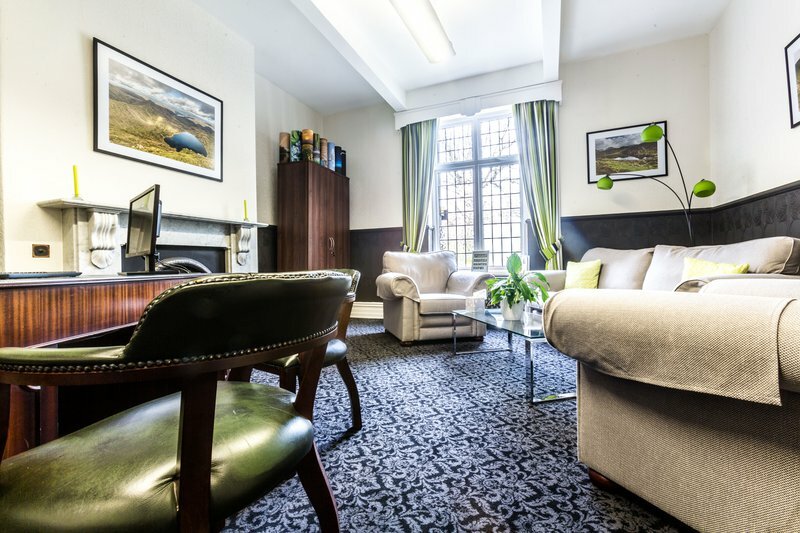 As a family run business, we have the time and flexibility to treat each and every client as an individual. We work with cremation, burial and direct cremation. We also have specialists in civil ceremonies in our staff. 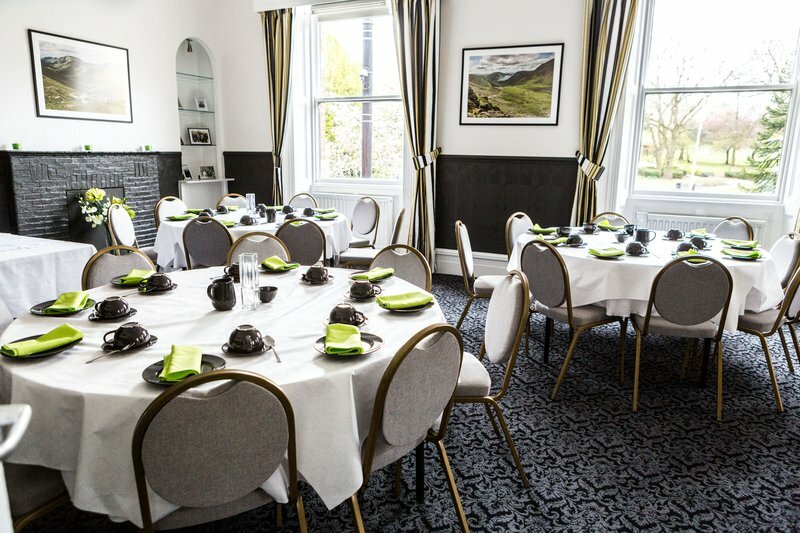 You can choose from a variety of other services as well, such as monumental masonry, floristry, funeral stationary and catering. 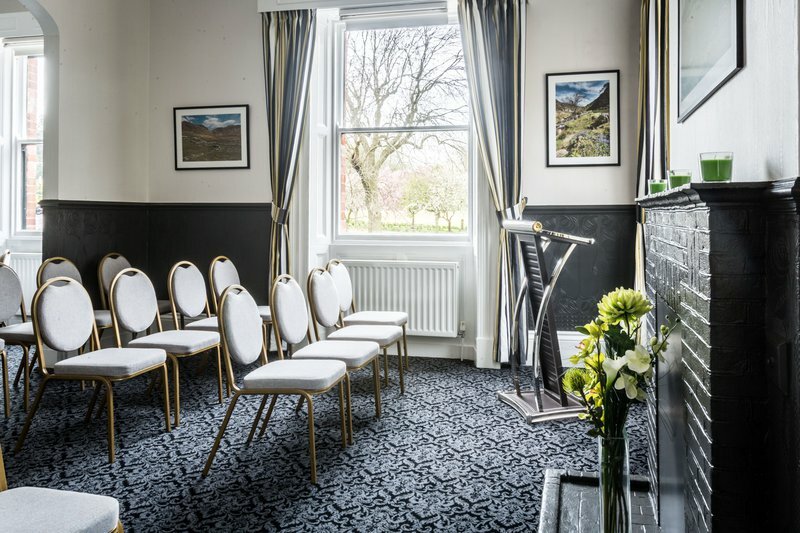 Managed by funeral director Richard Binks, our premises have offices, funeral arranging rooms, chapels of rest and catering facilities all under one roof. Our Mercedes funeral fleet is also garaged at our office. J W Binks & Sons’ office opening hours are 9 am to 5 pm Monday to Friday. 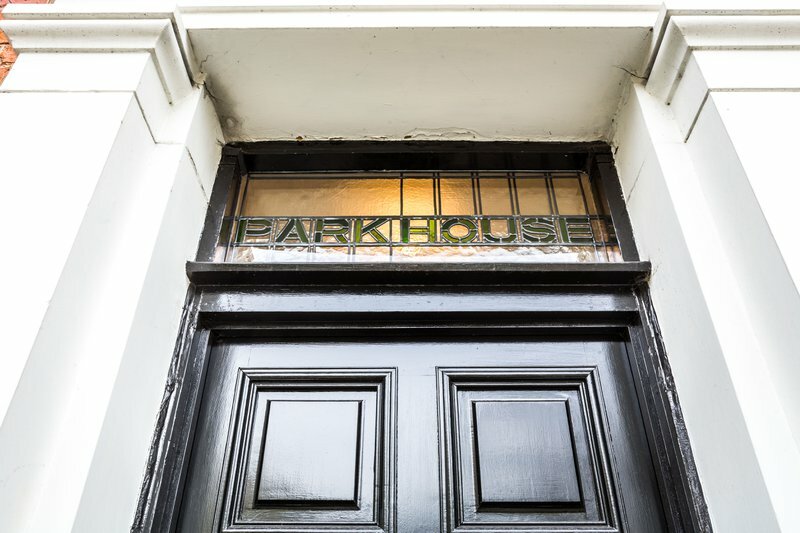 If you need assistance please call us on our telephone number as we are on call 24 hours a day, seven days a week. 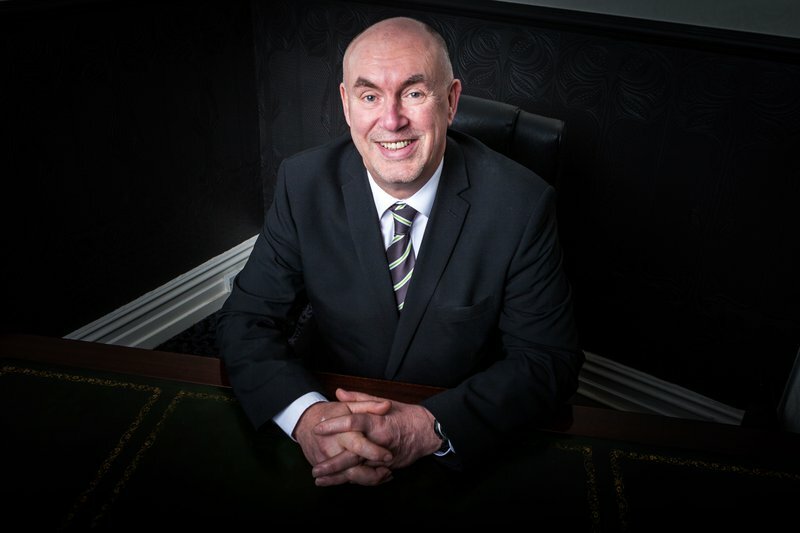 We provide funeral services to all of Morley and its surrounding areas. Made a hard situation easy, they arranged just about everything. Appreciated. Chris, thank you for your review. The service was lovely for my Auntie Pat. Alex was very helpful with any questions we had as a family. Thank you for your help at this difficult time. In order darkest days Richard Binks and all the team at JW Binks were supportive , loving and caring. Richard Binks also conducted our fathers service and he was absolutely amazing and spoke about our dad so very well. On behalf of Richard i would like to thank you for your kind review. Very professional , super proficiency. The service Alex gave for us was just wonderful. Not too mournful , which was exactly how I wanted it. There has been a lot of good feedback from those who attended. Thank you Alex, wonderful. Ellen, thank you for your kind words, it's much appreciated. Thank for for your kind review. We received wonderful, caring service throughout, culminating in a funeral service and day which my Dad would have loved!!! Our warmest thanks go to all at Binks funeral service. My family and I received a wonderful service from J W Binks & Sons following the death of my Dad. The level of care shown both to him and us made a very difficult time much easier to bear. All our wishes were carried out in a professional yet warm manner, and nothing was too much trouble. Our deepest thanks to everyone at J W Binks & Sons. 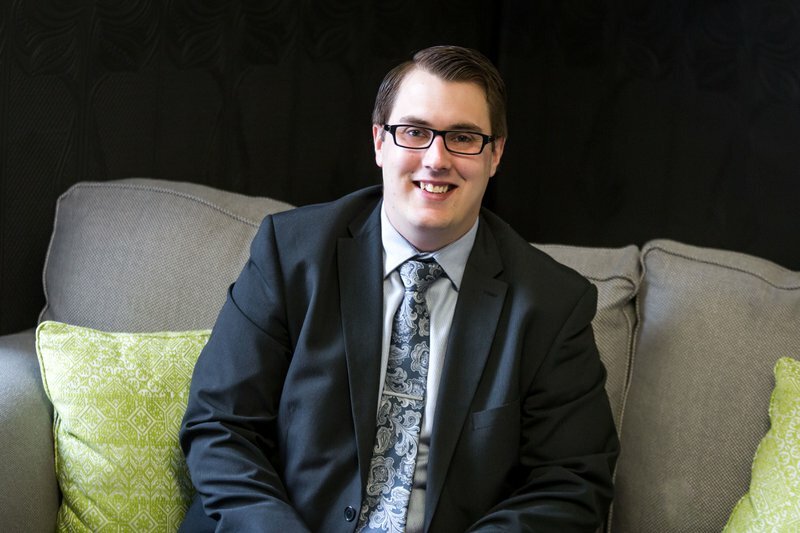 We couldnt thank JWBinks enough and would recommend them to everyone.Alex and Ann were attentive helpful and so professional....every detail we asked for was delivered perfectly and the civil service that Alex gave was beautiful and everybody commented on him and the ceremony so thank you all! Thank you for taking the time to leave us such a kind review. From the first contact, to the final goodbye handshake, my family recieved nothing but the finest quality standard of care, service and understanding from Alex Binks and his colleagues at J.W Binks & Sons, at what is a very emotional and upsetting time. When my Mother passed away we wanted her to be cared for and looked after in the days following her death with the same love and attention that we gave her in life, and we were all pleased and fully satisfied in the way our wishes were fulfilled. Alex is a credit to his industry, and to his family business. We appreciated everything he arranged and did for us and we thank him from the bottom of our hearts. Thank you very much for your kind words and for taking the time to leave us a review. Well planned, professional and caring! Excellent!! Without a doubt an excellent service at Binks. From the start of the process through to the funeral everything was faultless. I must make special mention of Mrs Ann Monk who saw us throughout and officiated on the day. Ann was efficient, down to earth and totally understanding. A lovely competent lady. Also Mr Jeffrey Baker, the civil celebrant who delivered our eulogy. He was perfect. I thank them from the bottom of my heart. Yet again another remarkable service from J. W. Binks and sons. They take all the worry from the family and I wouldn't use or even consider anyone else. I would certainly recommend them to all my family and friends. Patricia, thank you for taking the time to leave us such a kind review. Excellent professional service from start to finish taking the stress from us at this upsetting and emotional time. Julie, thank you for taking the time to leave us a review. Sorry for the belated reply but thank you very much for your kind words. Many thanks - Ann. I cannot thank JW Binks enough. From start to finish they have been professional, caring and nothing I have asked of them has been too much trouble. It has been the hardest few weeks of my life and I didn't think I could even arrange a funeral for. My husband.. They took all my worries about the funeral away and everything was carried out to the highest standard. I will be forever grateful and highly recommend this caring, family run business. Thank you for your kind and thoughtful review. Thank you for your thoughtful review, I am glad I was able to help you celebrate John's life. Anne, Thank you for the review. J.W. Binks & Sons will provide you with a free obituary as part of their service.